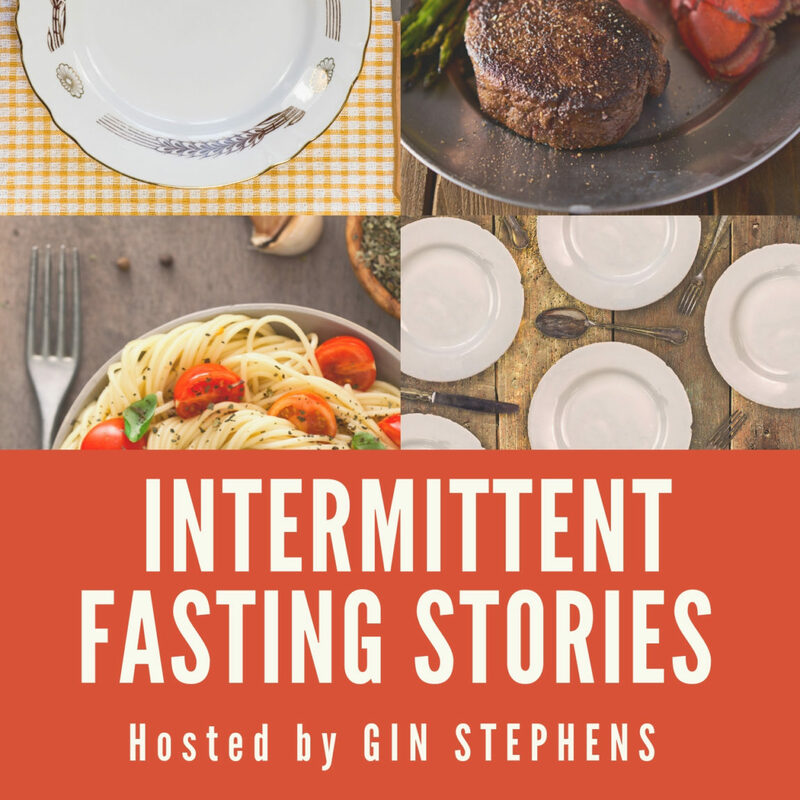 In this episode of the Intermittent Fasting Stories podcast, host Gin Stephens interviews Melissa Wages, a pediatric dentist from Portland and a fairly recent convert to the intermittent fasting lifestyle. Melissa had long faced challenges with her weight, and when her husband began to follow an IF lifestyle, she was not initially interested in joining him. To her, the idea of a clean fast – with no coffee creamer! – was not compelling. However, when her husband testified to how much energy he had in the afternoons, Melissa was willing to give IF a try. Now, eight to nine months later, she is down 55 pounds, and while she says she is not “at goal” yet, she also clarifies that she has a goal body rather than a goal weight. She has a maintenance mindset, and knows that she is already the healthiest she has been in her entire adult life. Gin and Melissa spend some time talking through the health benefits of IF. Since Melissa has a medical background, she has the knowledge base to understand some of the scientific benefits of IF for the human body. More specifically, she describes for Gin the way in which eating and drinking impact the teeth, and how fasting is good for oral health, which in turn has been shown to help overall health. In fact, good oral health can even help a person’s cardiovascular health! In her own experience, Melissa has found IF to help her to have increased energy and healthy blood work numbers, and along with exercise, IF has helped her to dramatically reduce her body fat percentage. 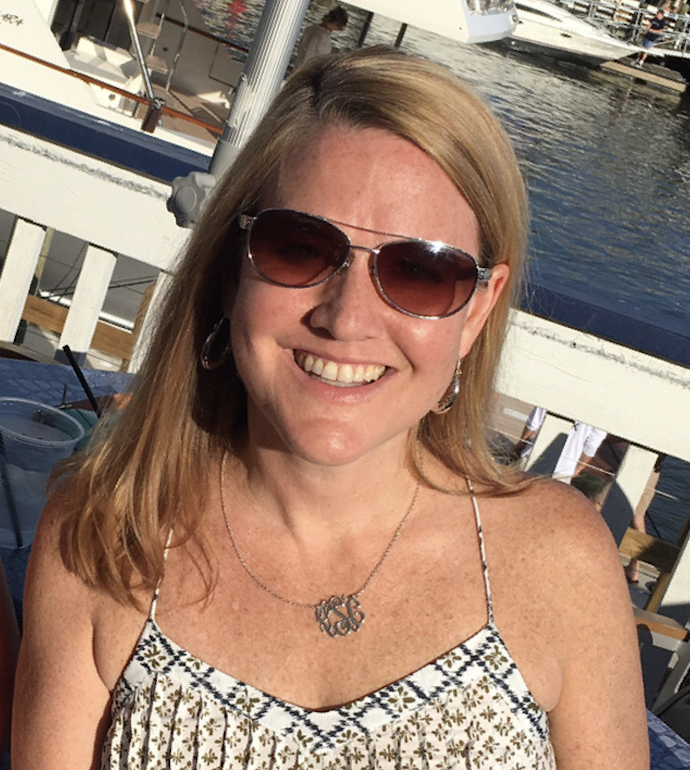 She has been encouraged to find that both her doctor and her personal trainer have been on board with IF, which reinforces the trend Gin and Melissa note of increased understanding and acceptance of IF among healthcare professionals. Melissa also tells Gin about her IF routine. She goes through her workday in the fasted state, and then breaks her fast when she arrives home with a green smoothie, which she says helps her cholesterol and helps her body to feel good. She then eats a snack followed by dinner with her family, including her husband and two teenagers. She may eat a bit of dessert after dinner, and then she closes her window. In general, Melissa does not eat a lot of meat, and she is particular about what meat she will eat. In the IF lifestyle, though, she is free to choose whatever foods work well with her body and preferences (including the changes in taste she has developed through IF), and has a lot of freedom to be flexible with her fasting regimen. She has found fasting to be very doable, and while she does not know precisely what her final goal should be, she is happy to spend the rest of her life taking care of herself by staying active and fasting. Read The Fast-5 Diet and the Fast-5 Lifestyle by Bert W. Herring, M.D. I read Gin’s books last year & became very excited about OMAD. I’d already had experience with IF doing the Fast Diet when I learned that I wouldn’t get seriously ill skipping a meal, but I always white-knuckled the fast drinking coffee with sweetener, so I never stayed with it long. I did tho, either skip BF or put it off until I had a decent fasting window. After reading both books, I decided that I’d do OMAD with black coffee. I just hated it and consumption went way down. I missed drinking the coffee, but I no longer liked it, so after the 2018 holidays, I decided to do OMAD with sweetened coffee & a window of 2pm -7pm. By 2pm I was always ready to open my window. Problem was once I ate something, limbic hunger took over and I found myself snacking until dinner. I had no trouble stopping when my window closed, but I pretty much ate all thru the window. Also, during this time I listened to these podcasts starting with the first thru the latest. Almost everyone talked about a clean fast. For some reason it changed my attitude toward it. On Jan 10, while listening to one of the podcasts, I tossed my sweetened coffee & poured some black. The next day, I began my first clean fast. The black coffee tasted surprisingly good & the fast was easier. Reading everything in the books & on Facebook about a clean fast failed to convince me to give up the sweetener. For some reason, listening (hearing) people say the same thing did convince me to do it. And I can’t figure out why I did not like it before, but do like it now…..it’s weird. I’m now relistening to all of the podcasts and looking forward to this new one. I pick up some reinforcement each time I listen. Thank you, Gin, for these stories. Thanks for the email to this story. Stories make us remember we’re not alone on this journey. I came across IF last weekend from a FB post. Read up on Gin’s pages and links, and decided to dive in! My book Delay Don’t Deny just arrived today and I plan to read it before the day ends, quite excited. I’ve been a Latte drinker so I thought going black would be difficult. Turns out I love the taste of black coffee, great! My only concern is my teeth turning color since chewing gum is a no-no during your closed window. One surprising thing to note for others though…one of my days I decided to treat myself to a Starbuck’s black vs my Keurig pods and found my hunger pangs were dreadfully increased that day, it was horrible. My window to start has been 3-7pm (regular food options at work and stress in the afternoon I figured this would be the only successful way to start) but that day was terrible and I had to give in at 1pm. I love Starbuck’s…it’ll just have to wait for my open windows.